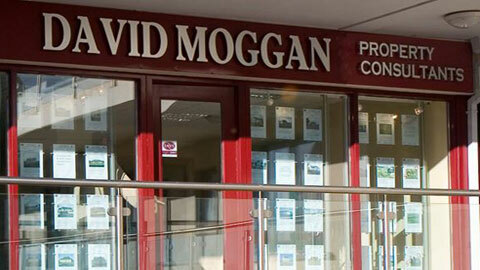 DM Claim Consultants & Loss Assessors DM CLAIM CONSULTANTS was founded in 2009 by owner David Moggan. Since its foundation, we have put together a qualified team of Quantity Surveyors, Structural Engineers and Negotiators who are specialists that understand every aspect and procedure involved in presenting and negotiating property insurance claims. Providing a nationwide service, we deal with all types of claims ranging from large commercial claims to small domestic type claims. At DM CLAIM CONSULTANTS we realise and are aware that the most frequent source of new clients in any business is through the recommendation of those they have already served. In turn, no matter what size the loss may be - we will not let our standards slip. We provide a professional and confidential service regardless of the size of the claim.